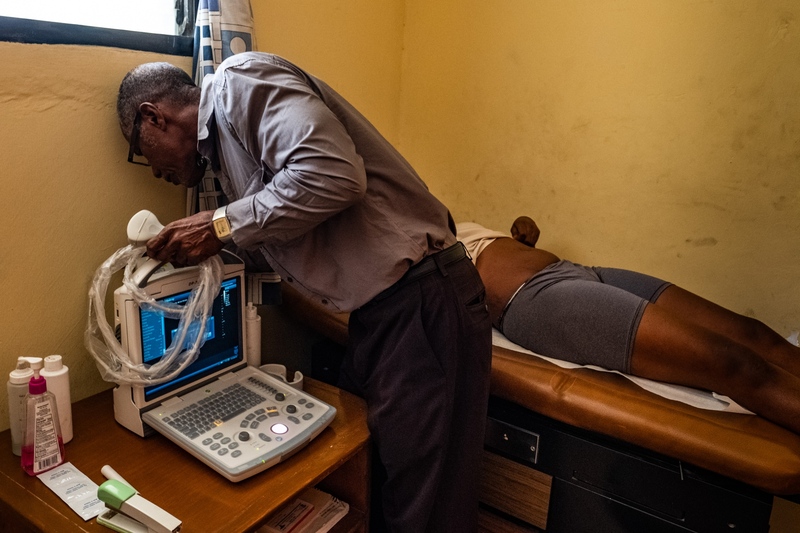 NYAGI is a small, start-up style nonprofit focused on ultrasound education in remote, rural, and resource-limited areas around the world. 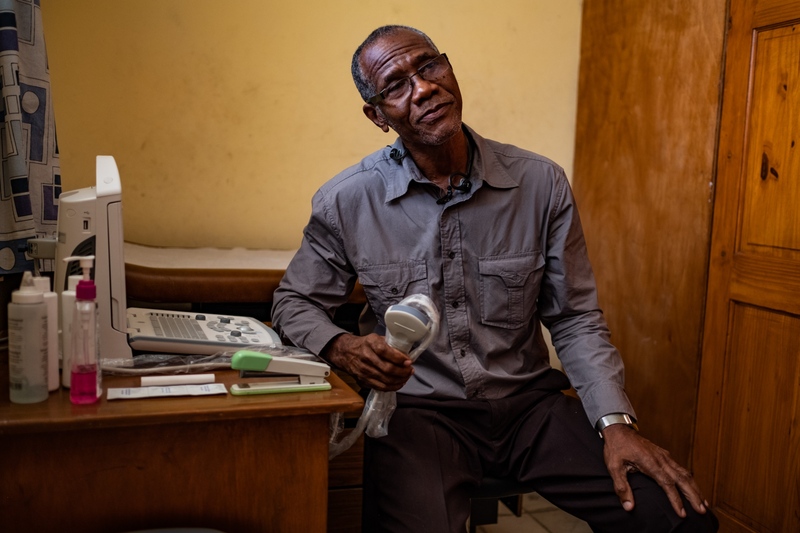 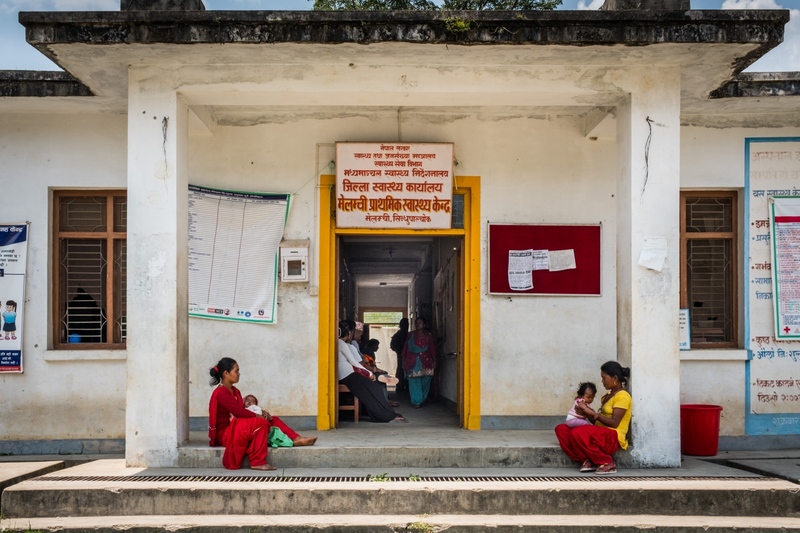 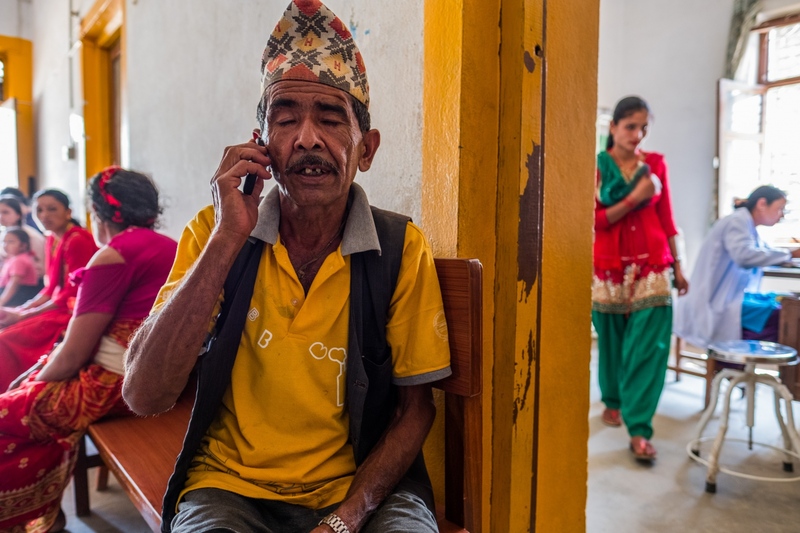 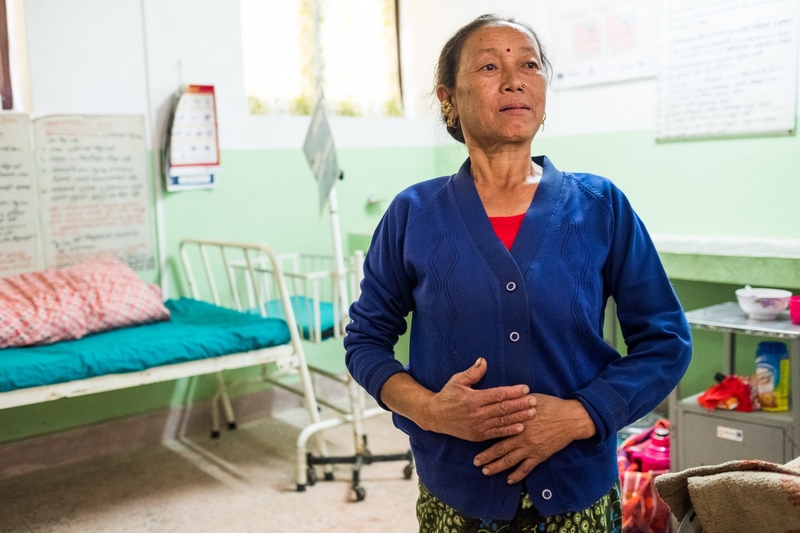 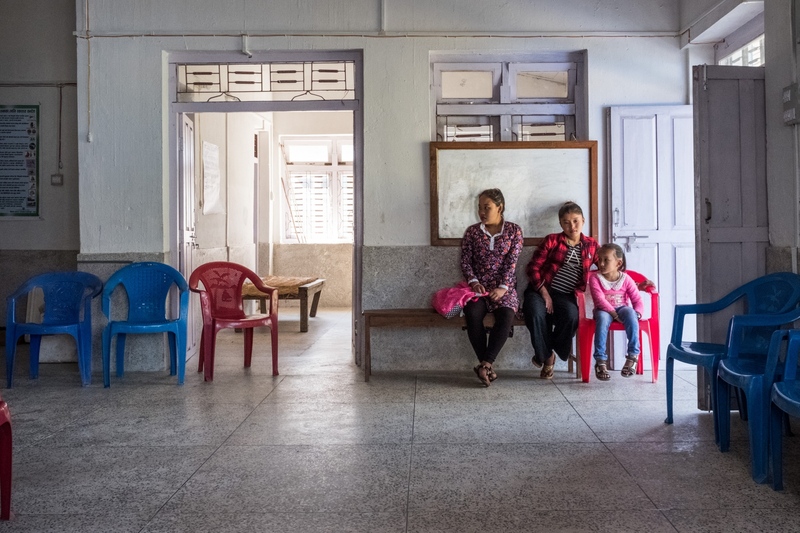 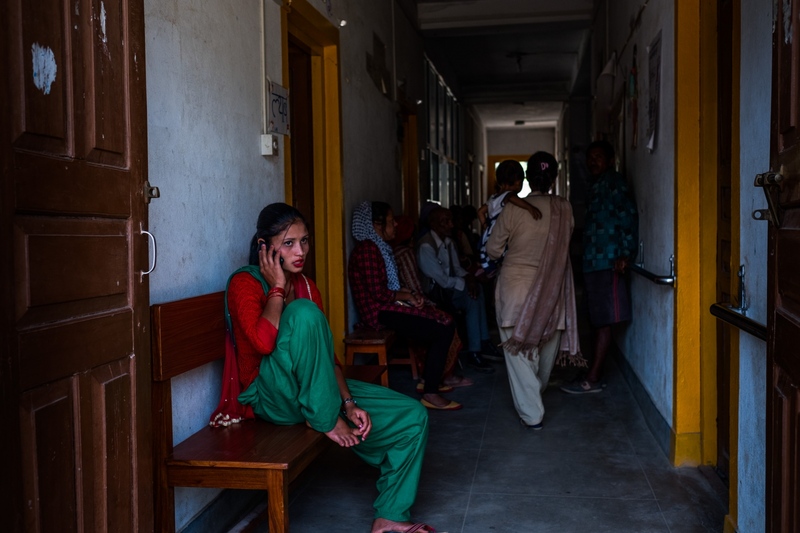 Access to effective healthcare is severely skewed towards high-income countries, and in low-income countries it’s a tragic fact that too many die of easily preventable complications simply because they can’t diagnose them. 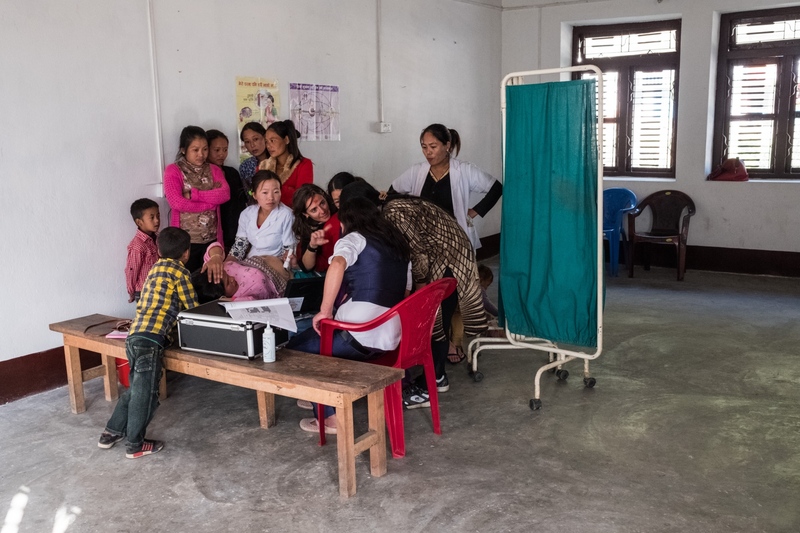 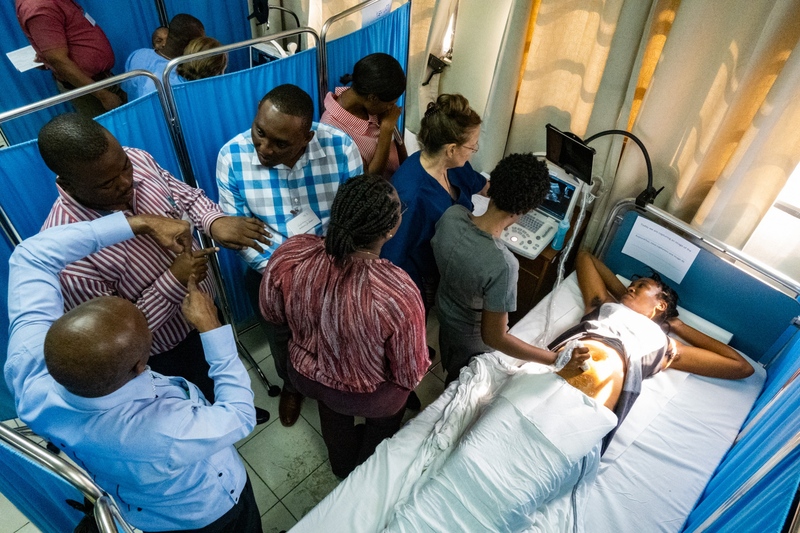 Ultrasound is an established, affordable, portable, safe, and effective diagnostic tool for everything from maternal health to emergency medicine—it is just difficult to learn. 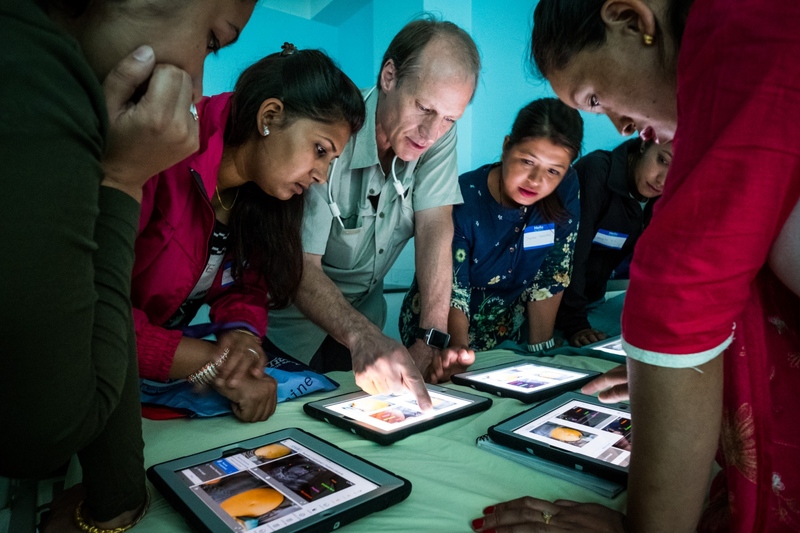 NYAGI’s founder, Boulder, Colorado physiatrist Dr. Cliff Gronseth, has been a passionate advocate for ultrasound since first learning it himself 20 years ago, and a few years ago he developed an iPad-based education platform through another company he started, 7D Imaging. 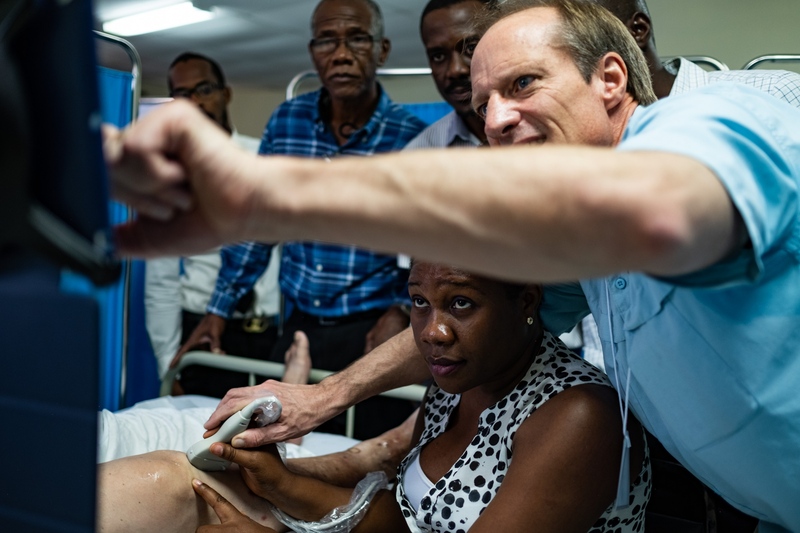 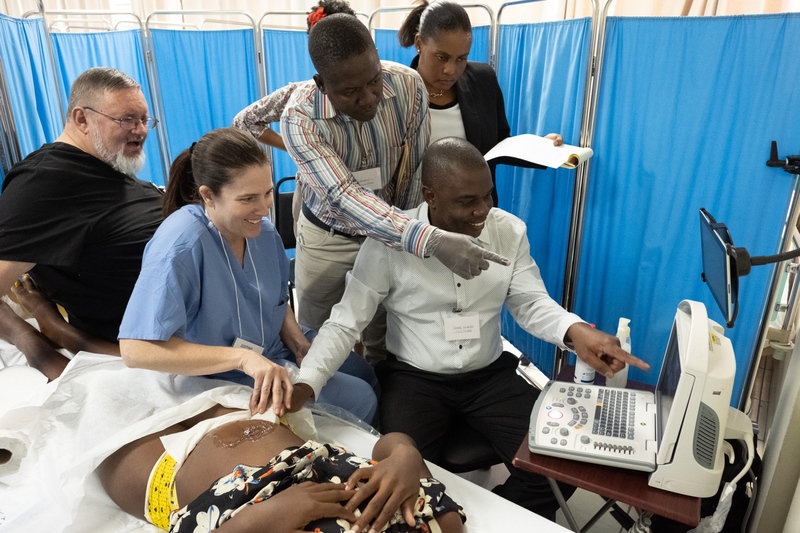 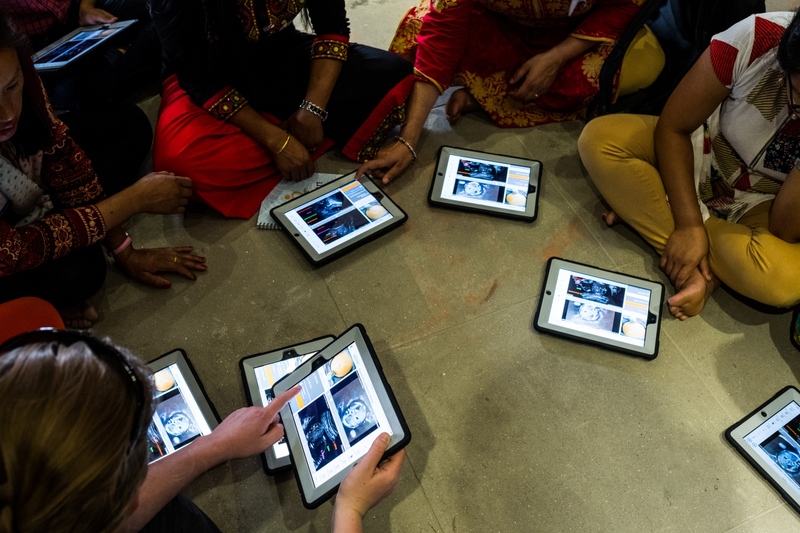 The NAV software provides an interactive learning resource in a growing selection of ultrasound specialities and has become critical in the effectiveness of NYAGI’s approach to teaching ultrasound in low-income and resource-limited countries. 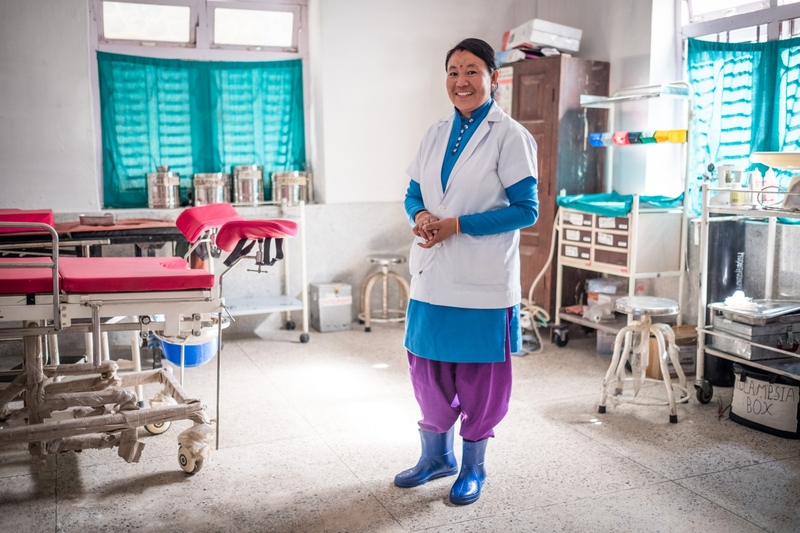 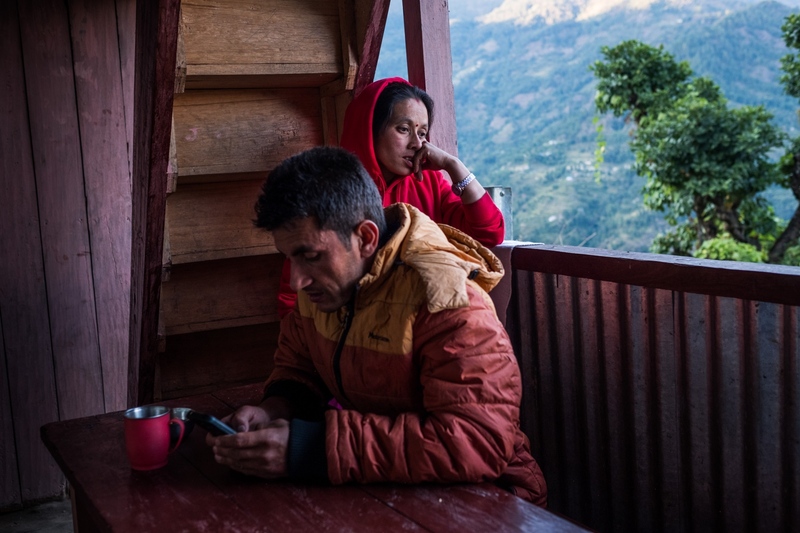 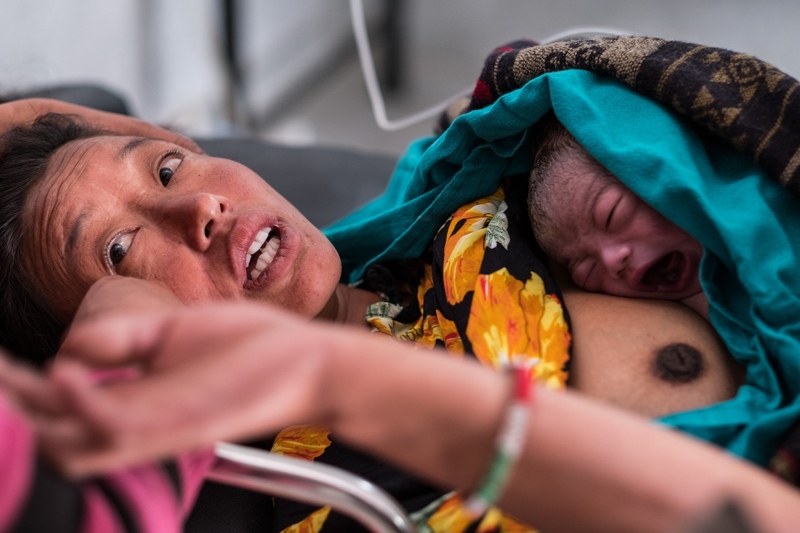 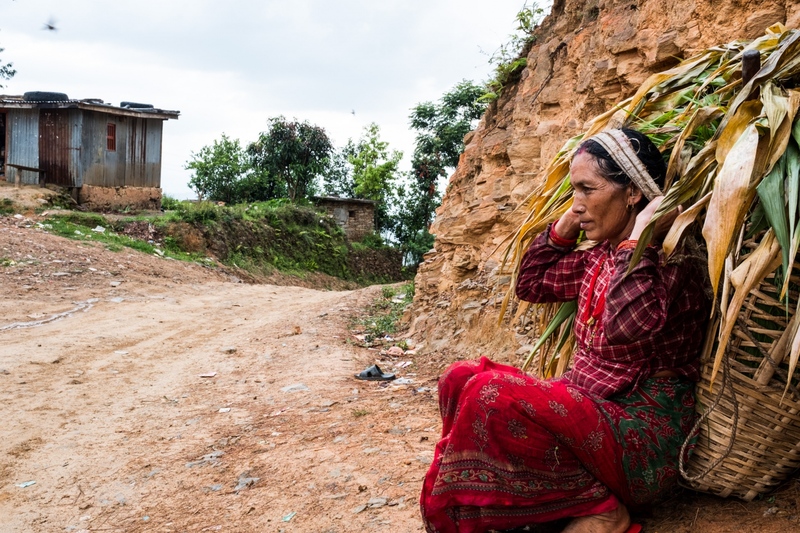 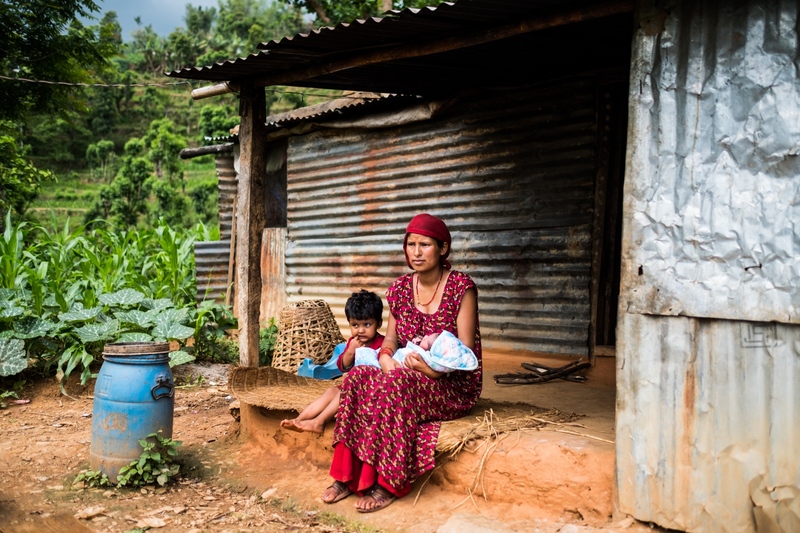 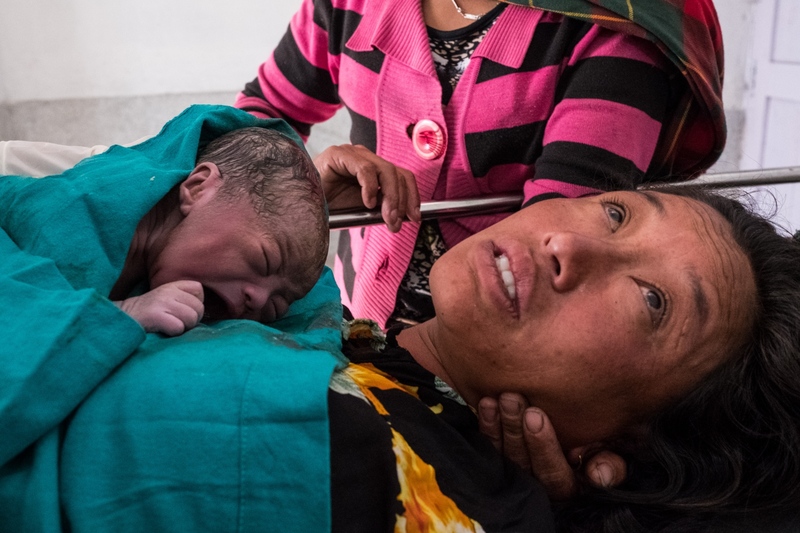 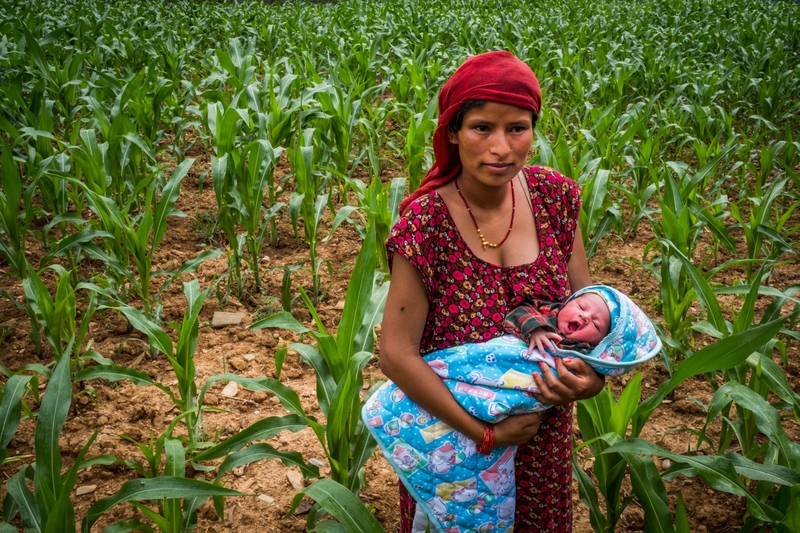 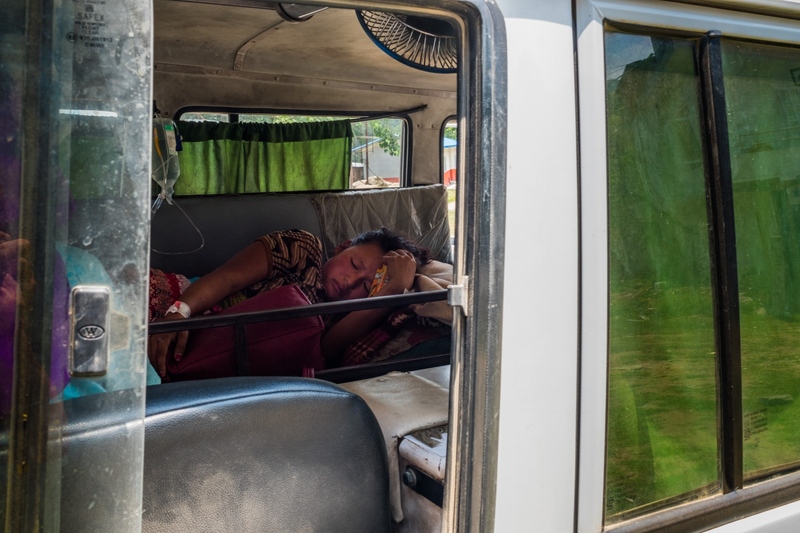 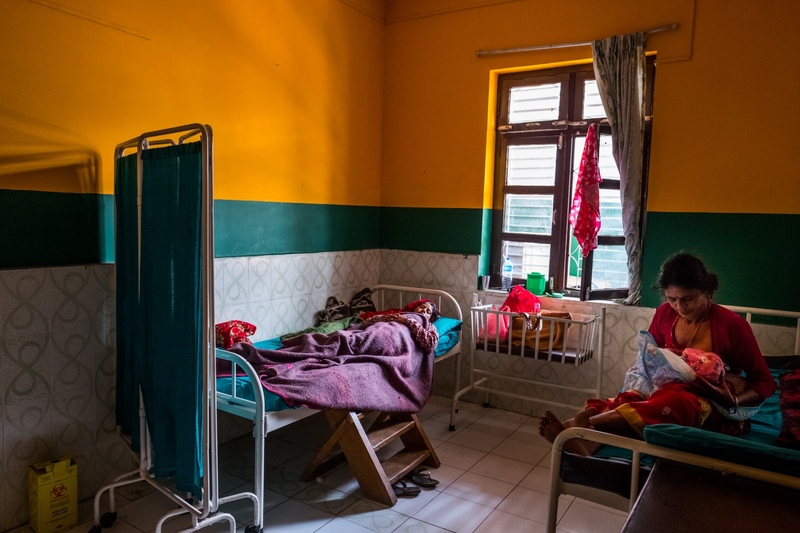 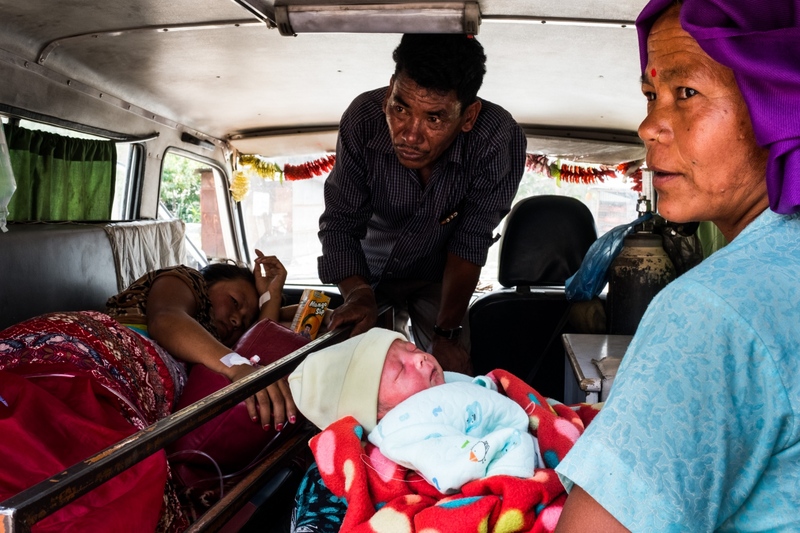 Obsessively motivated by the fact that every 2 minutes, somewhere in the world, a mother dies of simple complications related to childbirth—most of which could be avoided if they were diagnosed—NYAGI has now been to Nepal twice (2016 and 2017) and most recently Haiti.